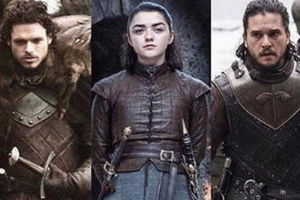 Last night saw happy faces of three Stark siblings as they reunited out of Winterfell. 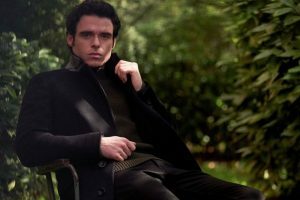 Game of Thrones fame star Richard Madden is in talks to essay the role of Agent 007 after actor Daniel Craig stepped down from the film. 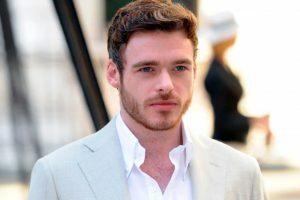 Game of Thrones star Richard Madden has said that he despises being called a "hunk" as it shifts people's focus from his acting to his looks. 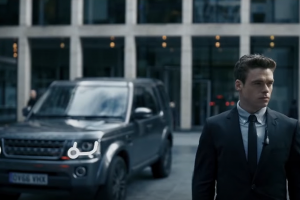 The 32-year-old actor confessed he was "fat" and "crushingly shy". 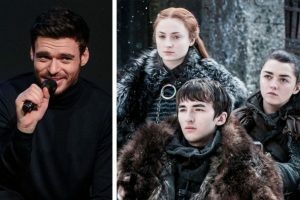 With the final season of Game of Thrones around the corner, dodging spoilers is what we need to focus on. 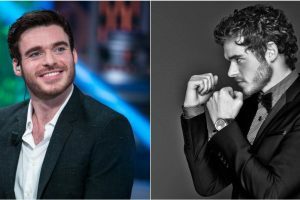 Continue reading "Richard Madden in talks to join Elton John biopic Rocketman"